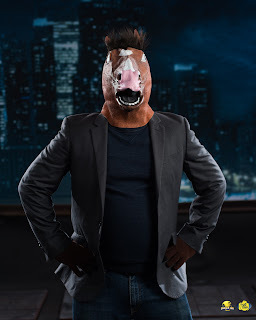 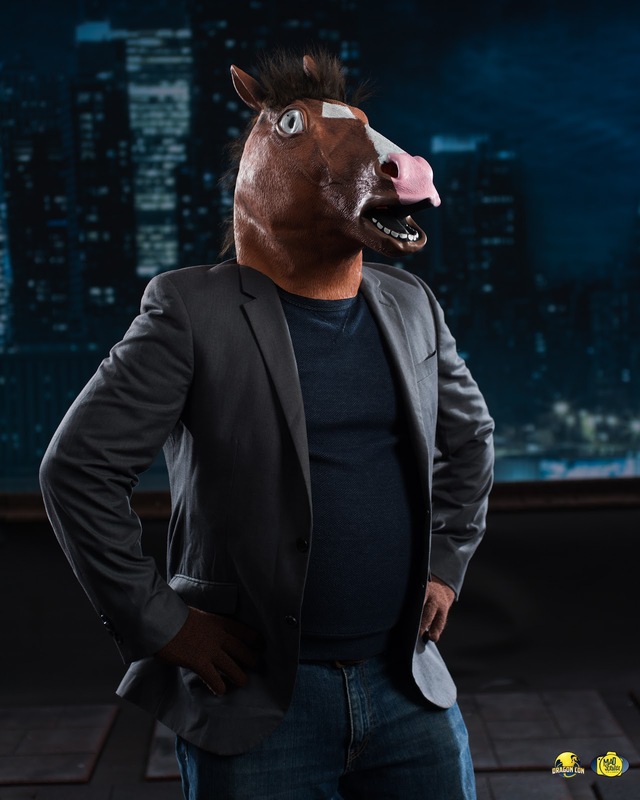 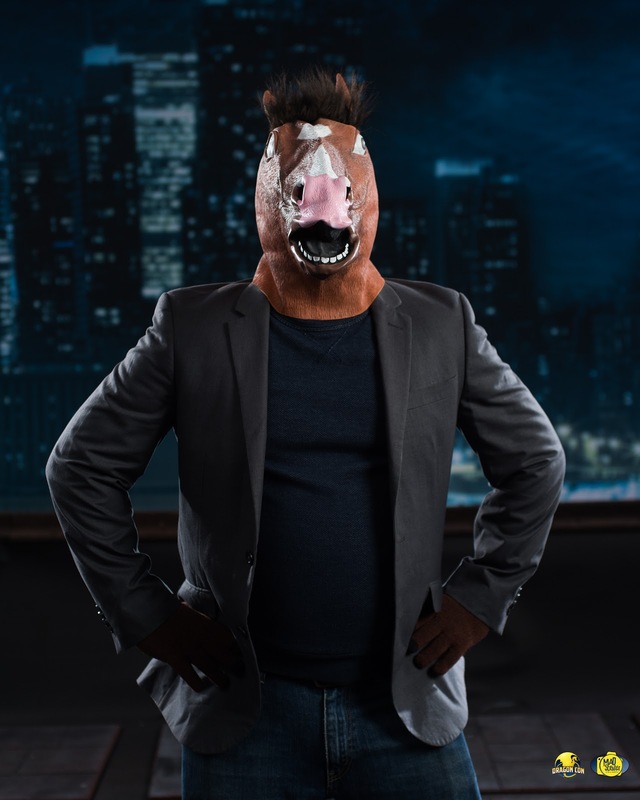 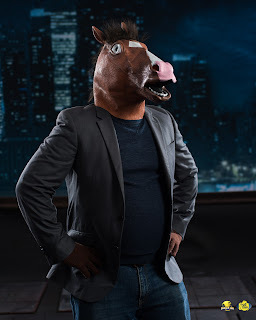 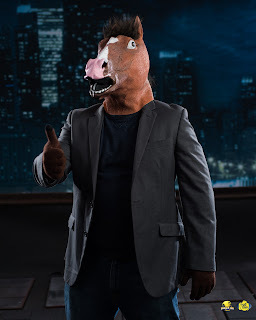 If you haven't watched Netflix's Bojack Horseman, you need to. It's not a show for everyone, but we thoroughly enjoy it. 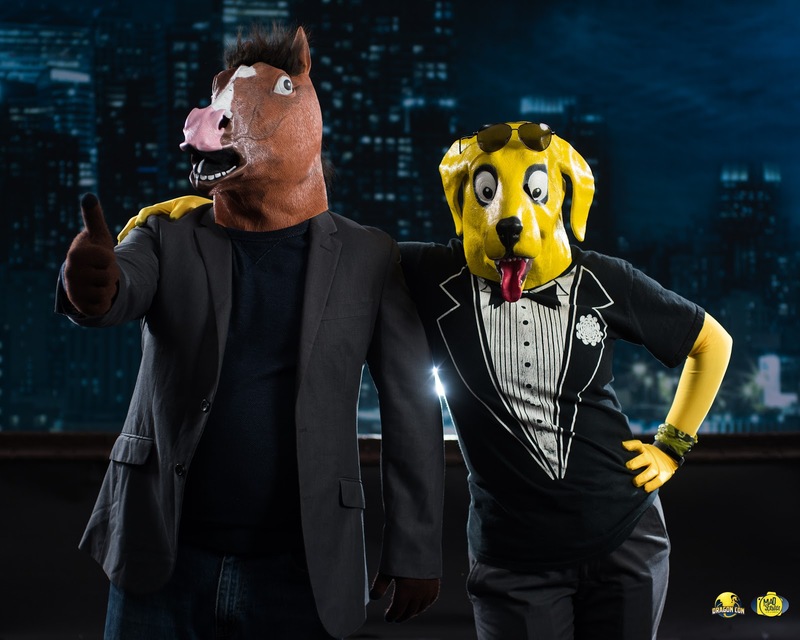 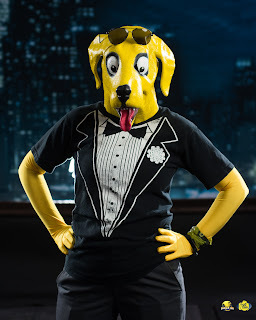 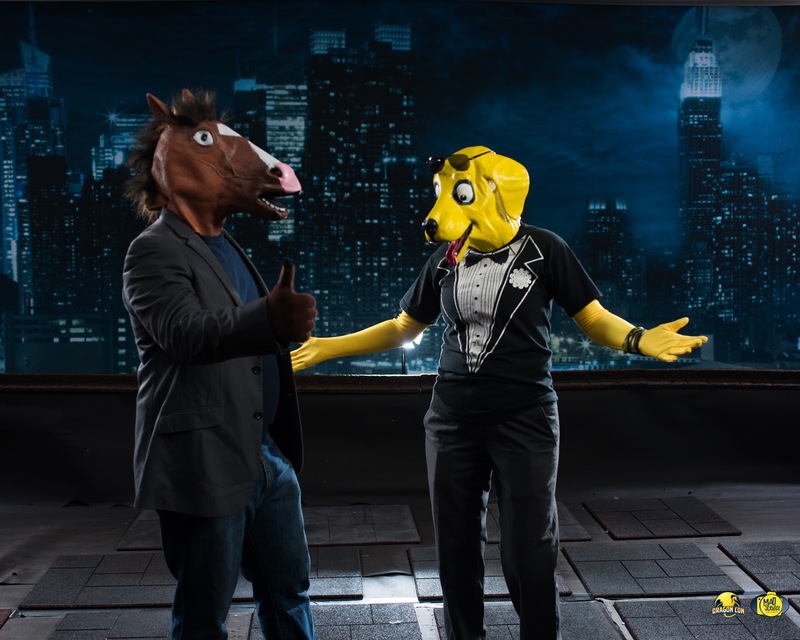 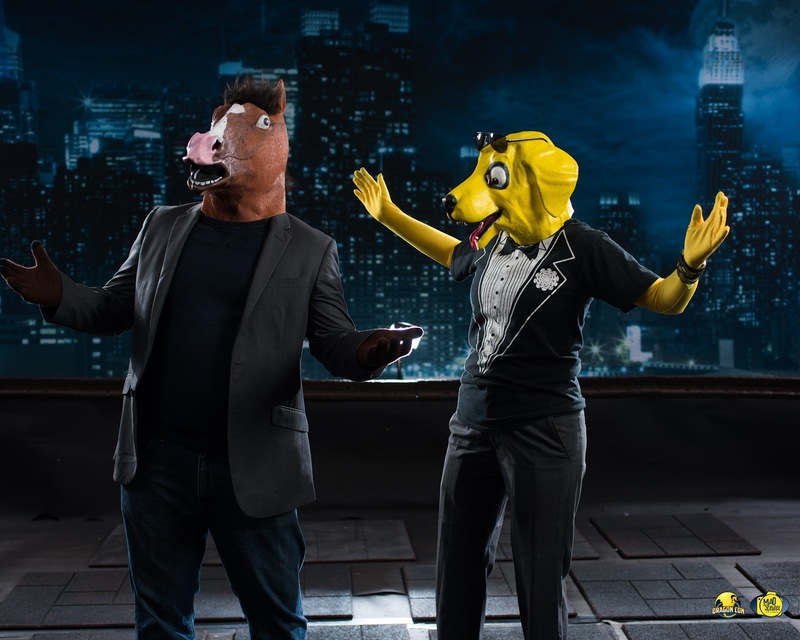 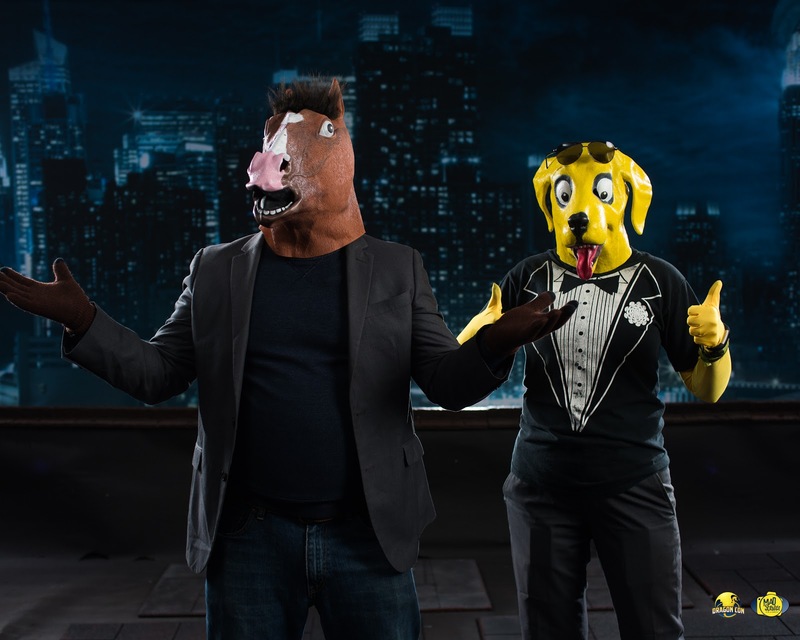 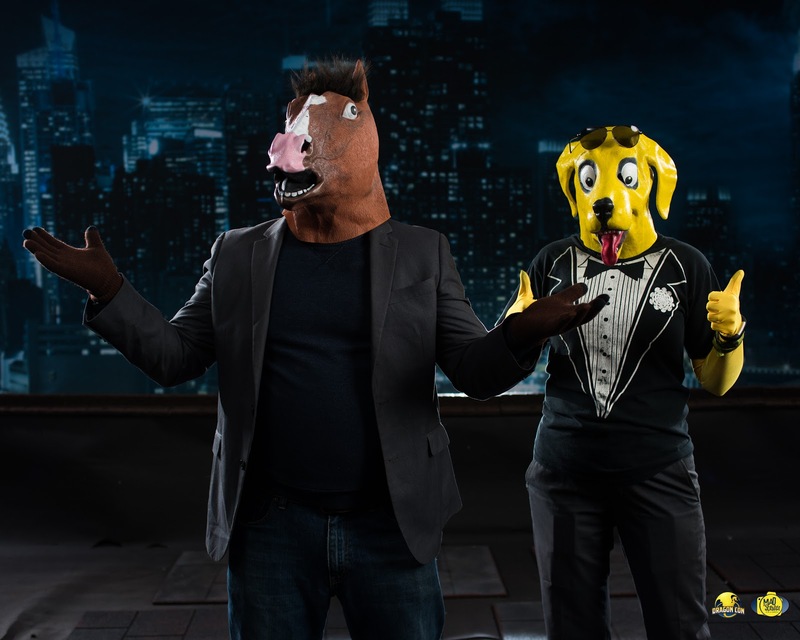 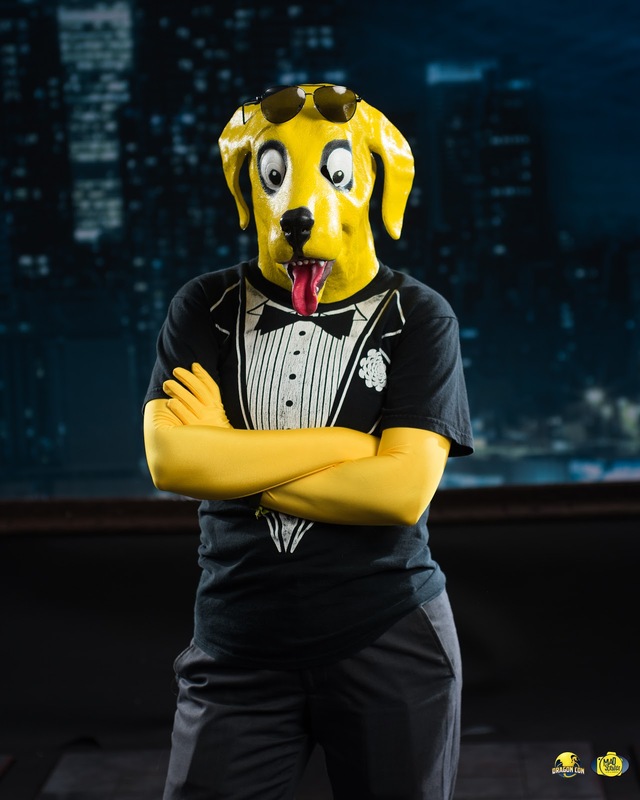 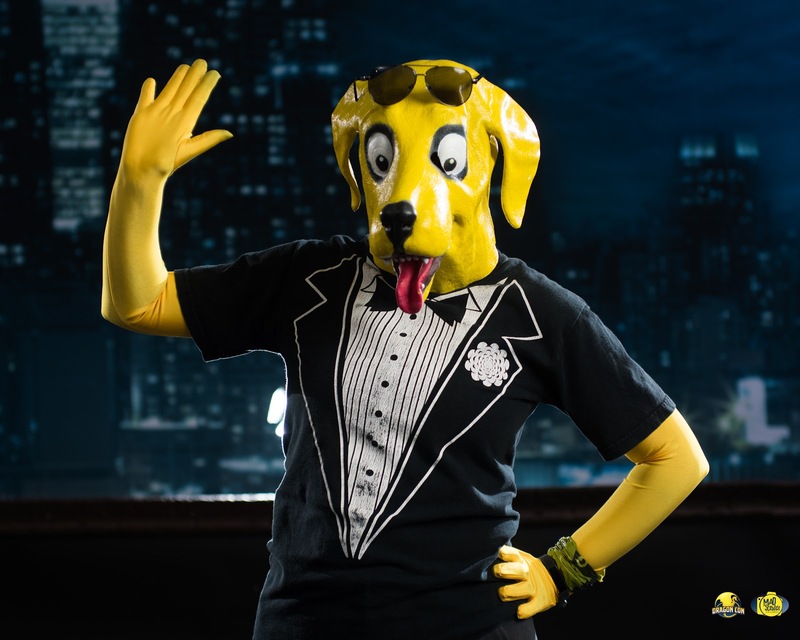 Which was why we tackled Bojack Horseman and Mr. Peanutbutter for DragonCon. 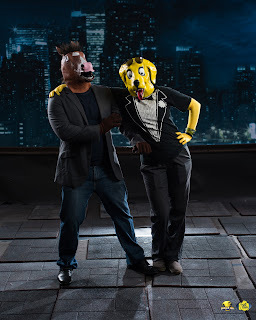 Bryan Humphrey, Mad Scientist with a camera, took these amazing photos. If you're at DragonCon, I highly recommend stopping by to have him capture your cosplay! 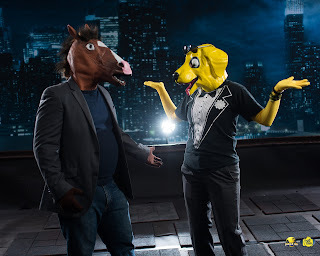 One of his assistant's made our day when he recognized us, and greeted us with, "Bojack Horseman and Mr. Peanutbutter, together! 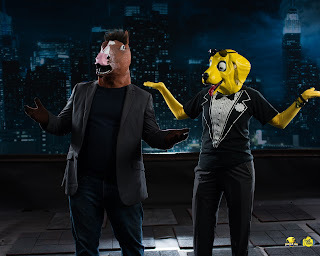 What is this, a crossover episode?"